Private ballet lessons are available to all Conservatory students and any outside dancers or interested athletes on a first-come, first-served basis. 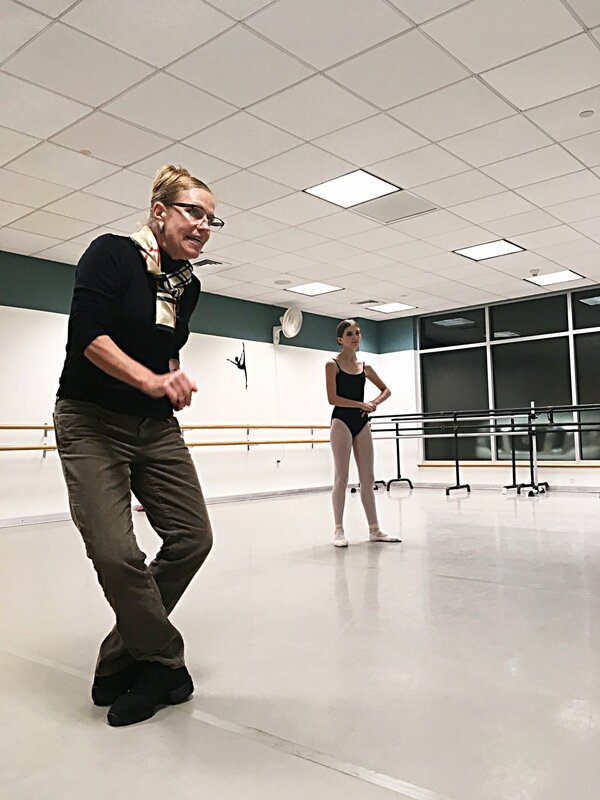 Private lessons provide the opportunity to work on specific, individual dance corrections and improvments as well as to work on specific individual choreography (such as preparation for a competition piece). Contemporary and stretch/conditioning private lessons are also available by appointment. Click here to inquire about Private Lessons rates and availability for your dancer.